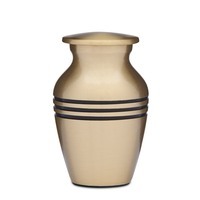 Size- 3" tall Keepsake urn for small portion of ash. 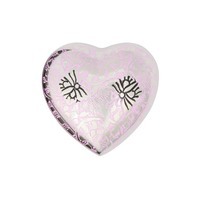 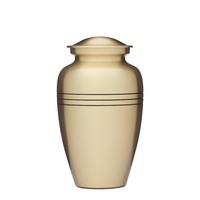 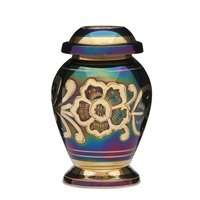 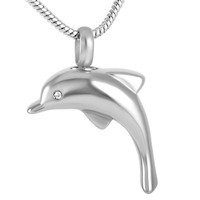 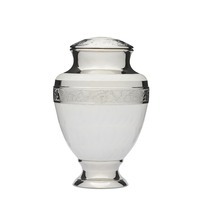 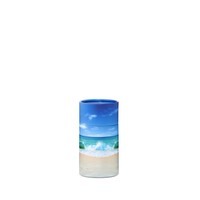 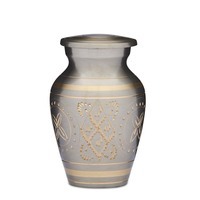 This keepsake urn has a threaded lid and felt bottom base. 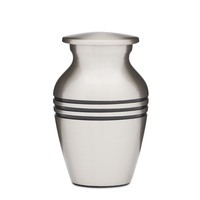 This urn is designed to fit a very small portion of ash. The urn itself will fit in the palm of your hand. 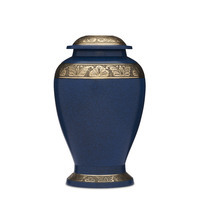 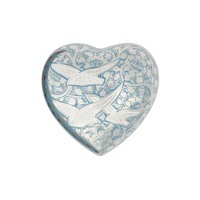 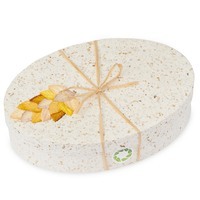 The Birds Returning Home Keepsake Cremation urn comes in a velvet hard case box.